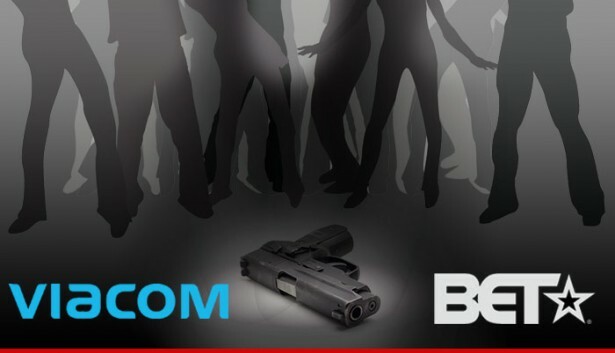 Lawsuits: @BET Hit w/ Lawsuit, Man Blames Network For Gunshot! Well, well, well. First BET had to handle the ultra embarrassing B.Scott transgender discrimination suit. And now they’re dealing with another one from a man that claims the network and party promoters [AG Entertainment] is responsible for an award show after-party, that ended with bullets in the air–and his leg. If you remember back in 2011, Compound was in all the urban news reports about gun shots that rang out throughout the club at the BET Hip-Hop Awards. Well, the man who’s caught the bullet is suing all parties involved. Antwon Black claims in a new lawsuit — obtained by TMZ — he attended a party at Compound Nightclub in Atlanta on October 2, 2011 … the official BET after party. Black says the club messed up and allowed one of its frequent patrons past security without checking for weapons — that patron ended up shooting Black in his left leg. Black is suing the owners of the club, Viacom and BET for failing to keep the club safe. Yikes. But it seems pretty open and shut to me. Security is supposed to be tight, and they pat us all down to assure it. So the fact someone still was able to bring a gun into the venue, and someone catches a bullet as a result, doesn’t that fall on the venue? Pardon my legal experience as Law & Order is my only reference. But still. LOL! Snapchat Sued for Teen’s bad judgement!